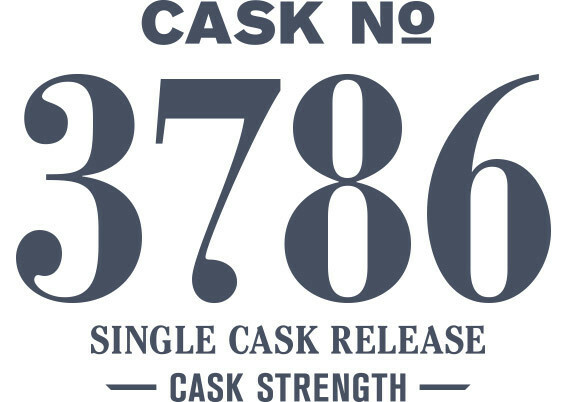 This selection, a 58 month old port-finished cask, is a timely release for summer. Fruit-forward and bold, the commanding port presence of this whiskey can easily be under appreciated by some while being simultaneously overvalued by others. In the end, port notes steal the show while the arcs of malt and oak play a supporting role.